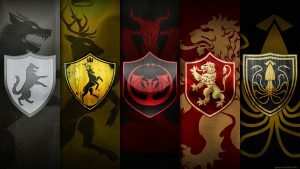 This is an artistic picture of House Stark of Winterfell, a great house of Westeros in Game of Thrones TV series. 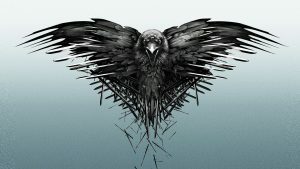 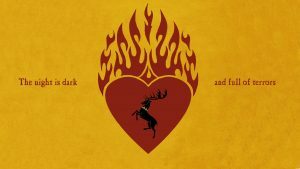 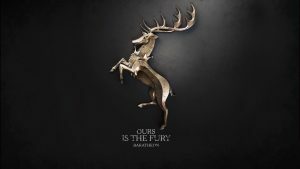 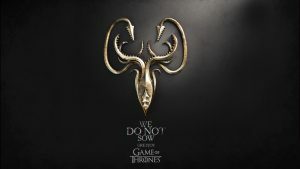 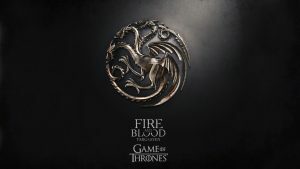 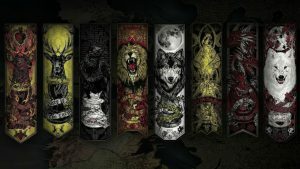 I use this wallpaper as the third collection of all 20 wallpapers of Game of Thrones. 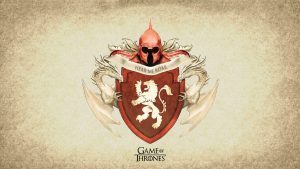 It is one of the oldest lines of Westerosi nobility by far, claiming a line of descent stretching back over eight thousand years. 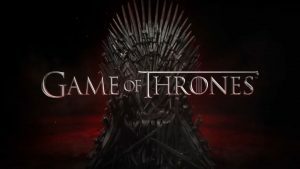 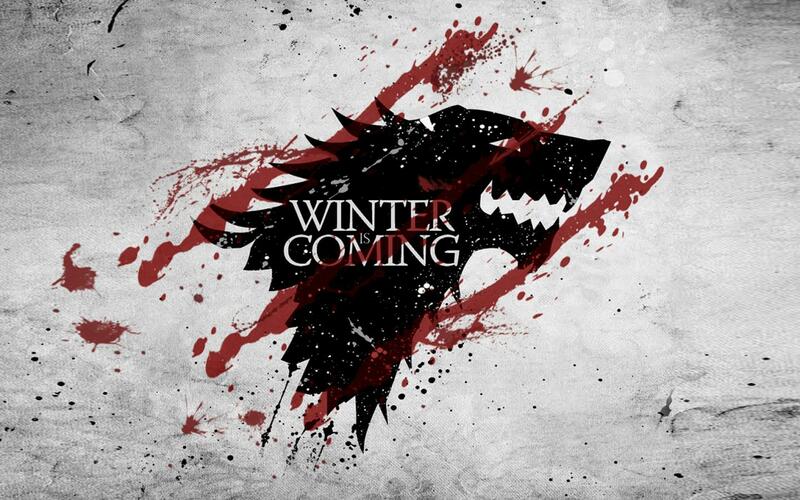 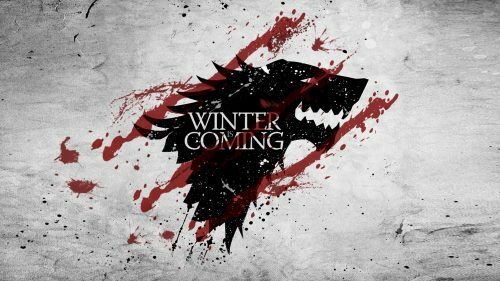 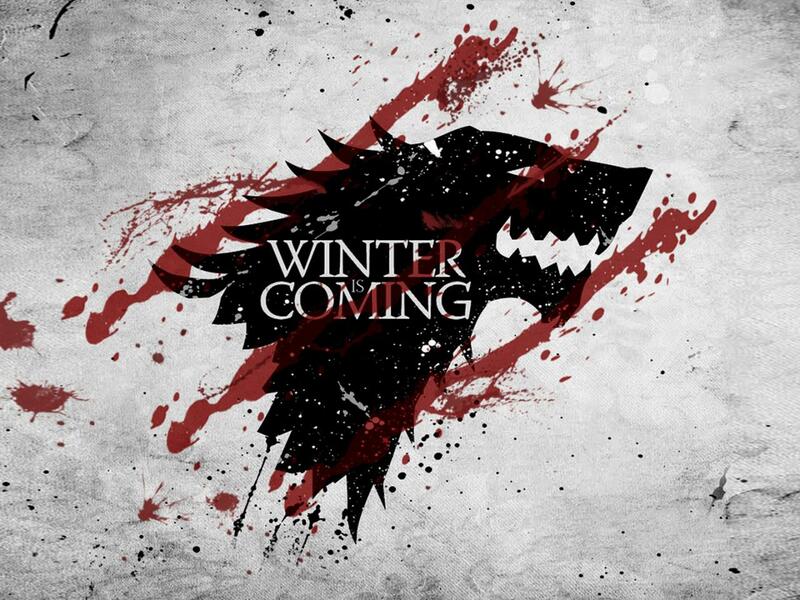 This wallpaper also featured with their popular worlds “Winter is Coming”.